Amazon wants to build a data center in Tallaght on the outskirts of Dublin. The Irish Independent points out that the building will have 23,280 square meters or 250,045 square feet of space. The new data center will pretty much have the same dimensions as another Amazon data center situated in Tallaght. The data center was once a Tesco warehouse that Amazon repurposed after acquiring it in 2010. 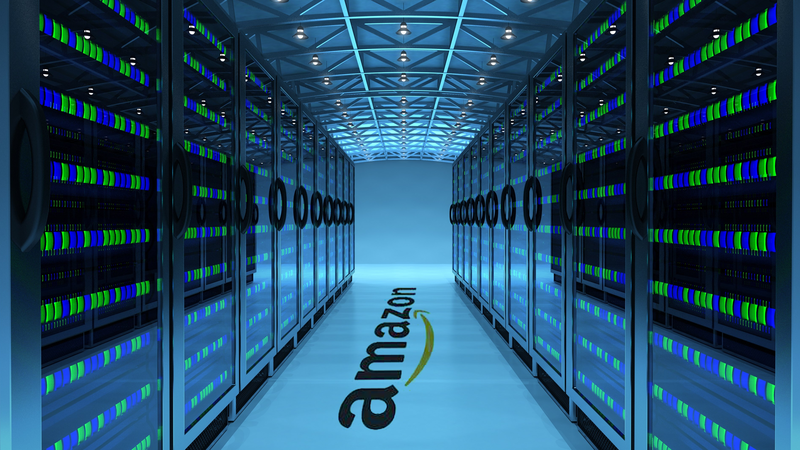 Amazon Data Services Ireland submitted the proposal for the new data center on behalf of Amazon Web Services. This is what Amazon does whenever it wants to build a data center in Ireland. 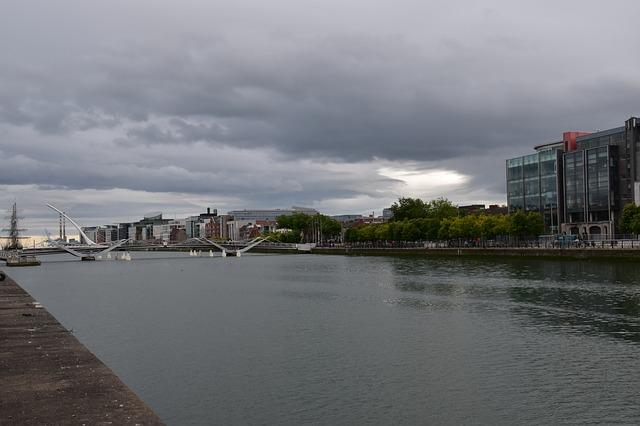 The proposal came after negotiations between the Irish government and representatives from Amazon. 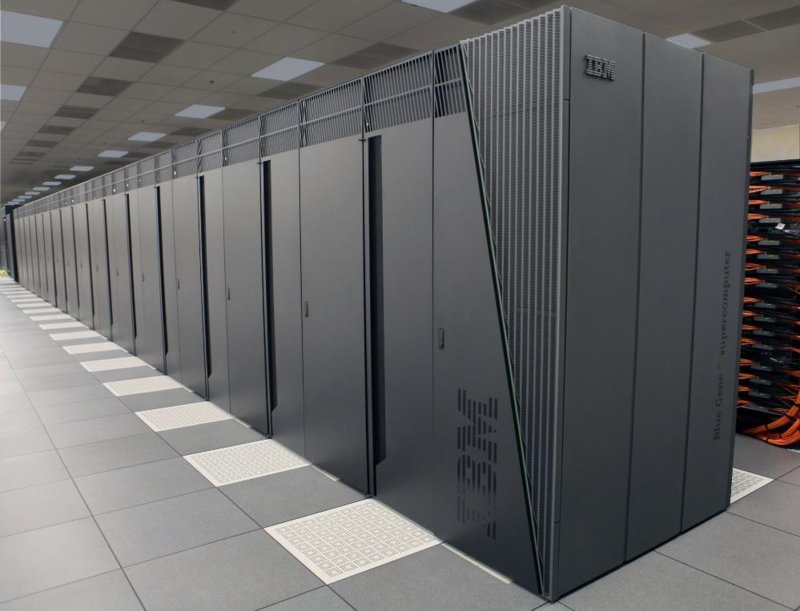 Some of the negotiation points included Ireland’s planning laws for large data centers. Amazon suggested that the authorization process be fast-tracked for facilities of at least 10,000 square meters (107,640 square feet) on 15 hectares or more. Why the Irish Government Will Take Amazon Seriously? There is a big likelihood that the Irish planning board will listen carefully to Amazon to avoid another bad precedent. In 2017, after years of serious deliberations, Apple scrapped plans to construct a data center campus in Galway. Parties that were against Apple’s plans managed to stall the process by appealing the permission that Apple received from Ireland’s planning authority. When presented to the Irish High Court, a shortage of judges resulted in a delayed ruling several times. Finally, the court ruled in favor of Apple. However, Tim Cook, Apple’s CEO, did not guarantee that the project would still proceed. Amazon should prepare for challenges similar to Apple’s as it plans to construct its data center in what once used to be a Barrets distribution center. Even though Amazon acquired the site in 2015, it still faces legal challenges. Taoiseach Leo Varadkar, leader of the Irish government, promised to overhaul the planning laws to prevent a case similar to what afflicted Apple in 2017. Amazon wants to build a data center in Tallaght on the outskirts of Dublin. The Irish Independent points out that the building will have 23,280 square meters or 250,045 square feet of space.